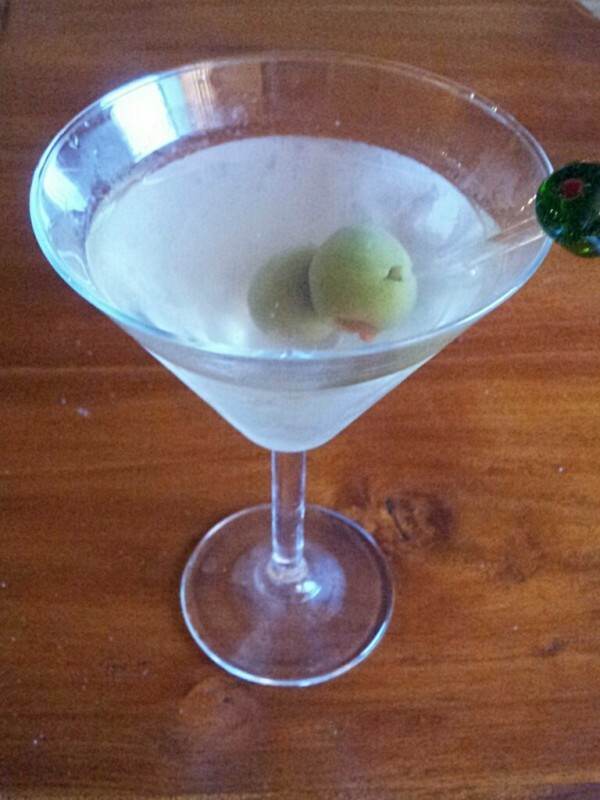 We kicked off last weekend with a martini (dirty of course) and rental of the movie “Skyfall.” We’re not huge James Bond fans (I think this is the first Bond movie I’ve seen start to finish), but it’s an entertaining and fun movie, perfect for a Friday Movie Night. 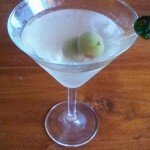 Plus it provided an excellent excuse to indulge in a martini. 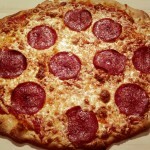 Dan has perfected his homemade pizza dough recipe. We think. Maybe. Dough can be tricky — sometimes it gets too done while the toppings are still cooking, other times it’s not done enough. 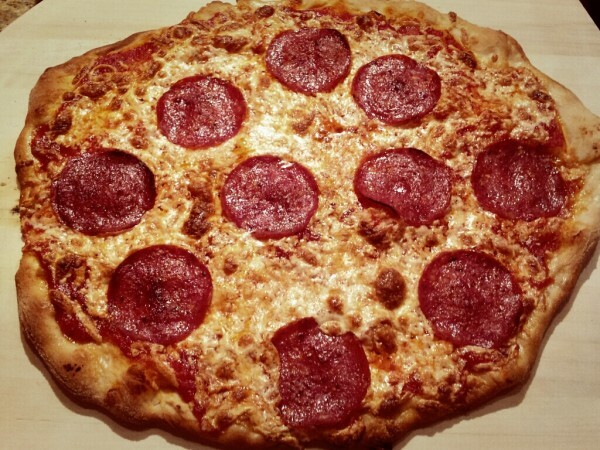 But the dough we made last weekend, using a recipe from Cook’s Illustrated, was perfect. Whether it will turn out perfectly the next time we make it remains to be seen. We definitely found the perfect-every-time pizza sauce recipe, also from Cook’s Illustrated — blend the following ingredients in a food processor: 1 (28 oz) can whole peeled San Marzano (or other good quality) tomatoes, drained; 1 tablespoon olive oil; 1 teaspoon red wine vinegar; 2 garlic cloves, minced; 1 teaspoon salt; 1 teaspoon dried oregano; and 1/4 teaspoon ground black pepper. No cooking required! We also discovered (thanks Steve!) a genius method for re-heating leftover pizza — place it in a dry non-stick skillet over medium-high heat, cover just the pizza loosely with a sheet of foil and cook for about 5-7 minutes. The cheese and toppings will get warm and the crust will be crispy — just as good as fresh from the oven! 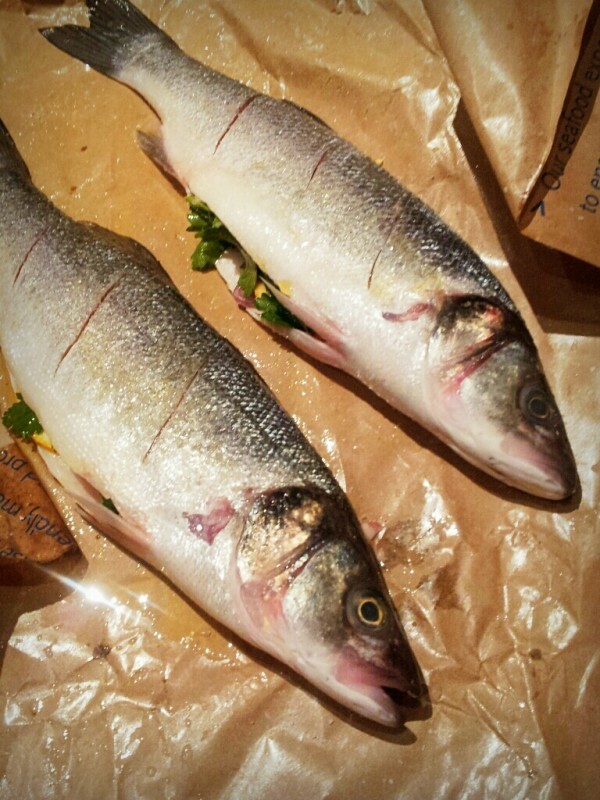 We stopped by Whole Foods last weekend to pick up a few groceries and these branzino fishes were so beautiful that we had to bring them home for dinner, even though we had planned on an entirely different meal. Branzino (or “branzini” — tomayto, tomahto) is the least fish-y tasting fish I’ve ever had. Stuffed with slices of lemon and shallot, drizzled with olive oil and grilled whole — branzino is our favorite fish dish by far. I don’t even mind it looking at me before I eat it, it’s that good.